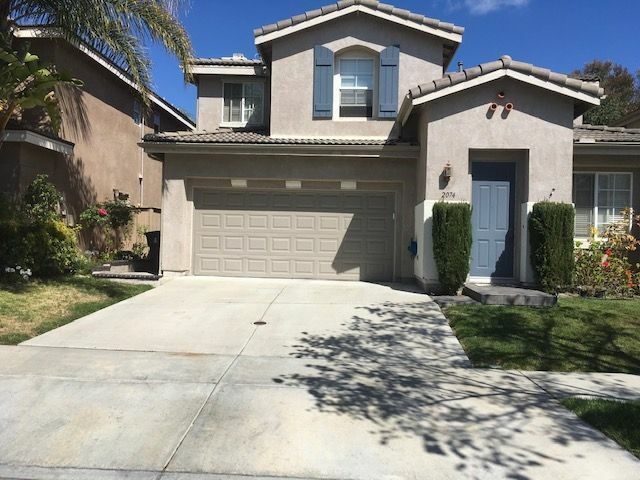 THIS BEAUTIFUL HOME IS MOVE IN READY AND LOCATED TOWARDS THE ENDS OF A CUL-DE SAC. 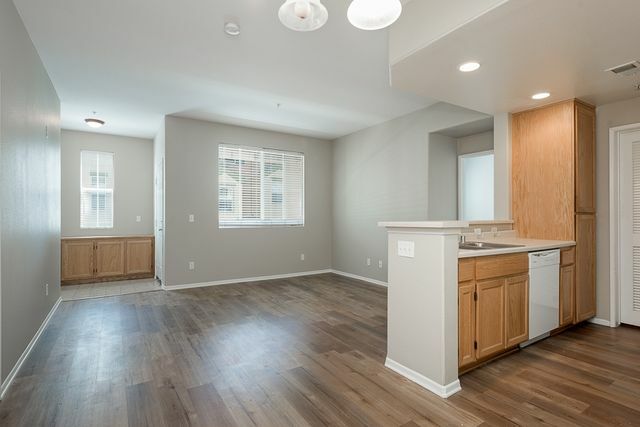 HOUSE HAS HARDWOOD FLOORING IN THE LIVING ROOM,FAMILY ROOM AND KITCHEN. BUILT IN MEDIA NITCHE IN THE FAMILY ROOM. LARGE PANTRY IN THE KITCHEN. ALL CARPET UPSTAIRS. Lovely, turn-key, single family, detached home. 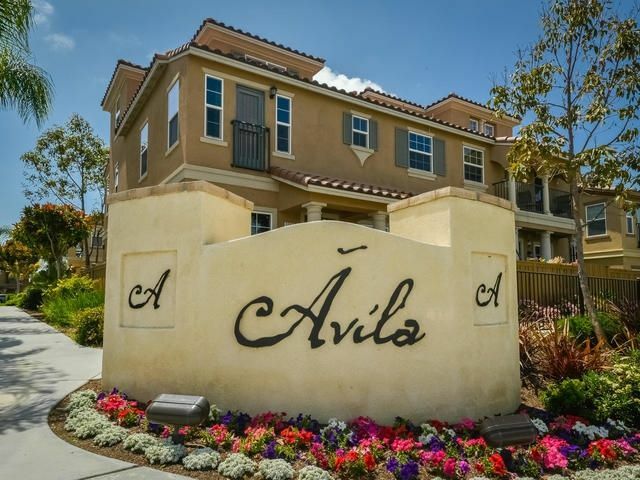 Nestled in highly desired Otay Ranch community of Villas of Avila. Features include a private patio, dog run, stainless steel appliances, window shutters and beautiful custom flooring. park area for tots. 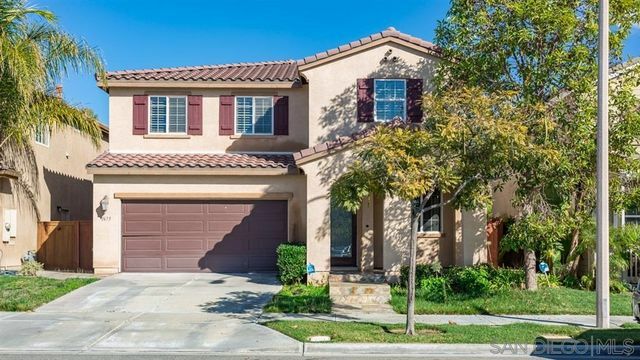 The home is central to this modern community, walking distance to schools, shops and dining. Parks galore await you in this well taken care of home. Just minutes away from the Olympian Center at Otay Lakes. See supplement. 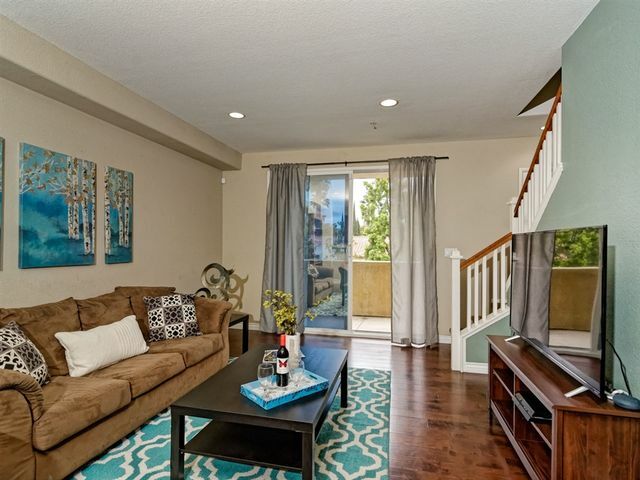 Desirable townhouse located in the exclusive Aviare Community at The Village of Montecito. The inviting front patio welcomes your family and friends. 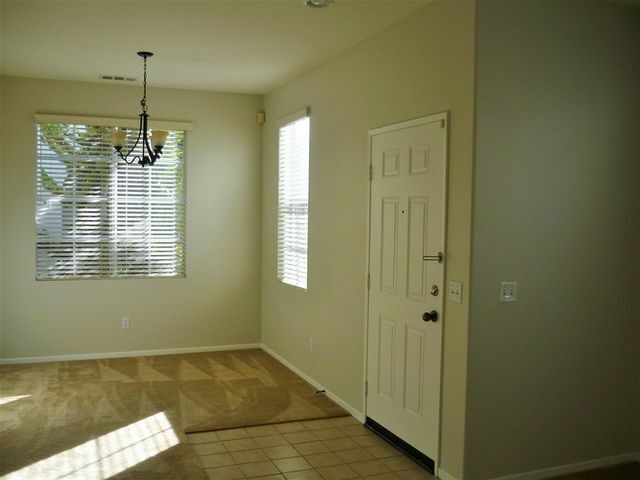 Enter through the cozy living room, kitchen boasts of stainless steel appliances and granite counters. Fourth bedroom fully equipped with it's own bathroom is privately located on 3rd Floor. 2-Car Garage. Complex offers Parks, Trails, Swim Club Pool, Tennis Courts, Gym. Near award winning schools. Walking distance to the new Saburo Muraoka Elementary School. GORGEOUS move in ready home waiting for your personal touch! 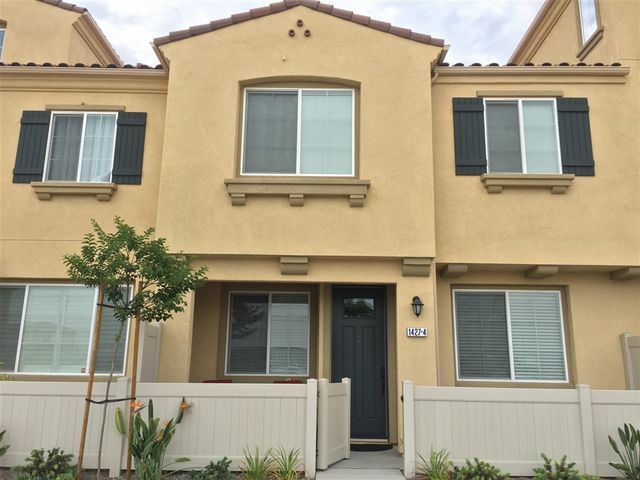 Located in the covet'd Mer Soleil community of Otay Ranch, seller's moved all furniture already to showcase open floor plan. 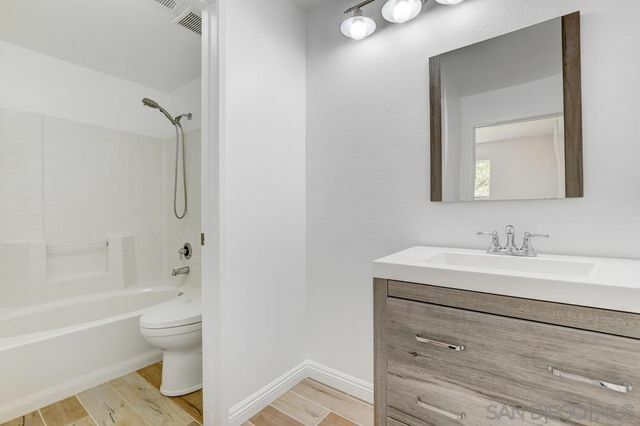 Shiny wood & tile flooring make this home perfect for eliminating dust & allergies. No carpet! Fresh interior paint job throughout home, re-done cabinets, new SS appliances, crown molding, up-graded bathrooms and huge master walk-in closet! Located in the front of the complex & close to the pool! Rare attached garage! 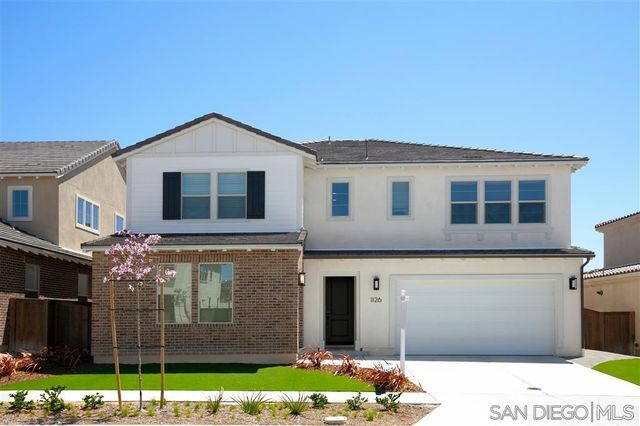 Exquisite Haciendas Plan 2 at Village of Escaya - The Haciendas is the luxurious neighborhood in the new gorgeous community of Otay Ranch.This home has one of the few premium ridge-top locations with Easterly views of the Otay Ranch Preserve. With more than $150,000 in builder upgrades and designer features, this truly is a one-of-a-kind property. The open and bright floorplan with impressive large interiors and voluminous spaces make the Haciendas plan 2 an entertainers delight. See supplement.